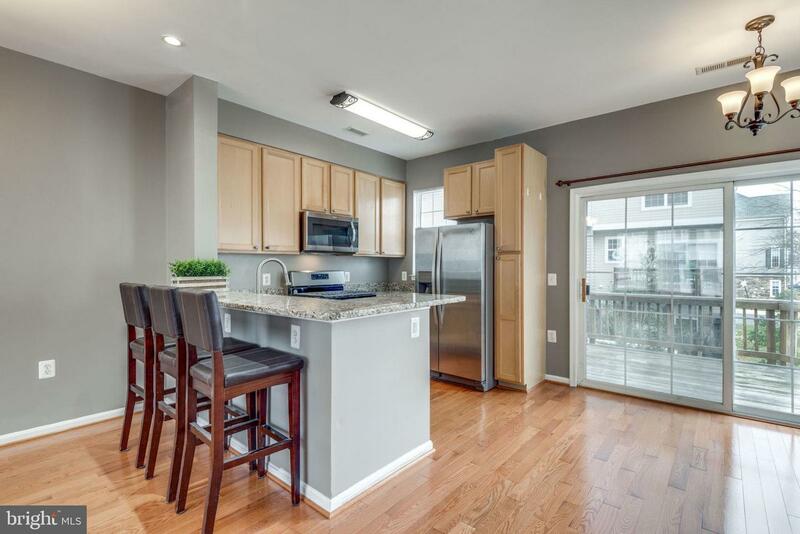 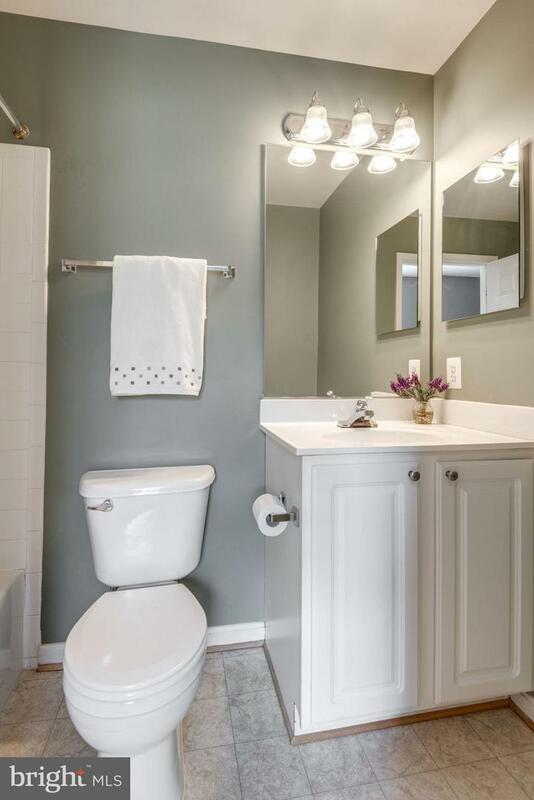 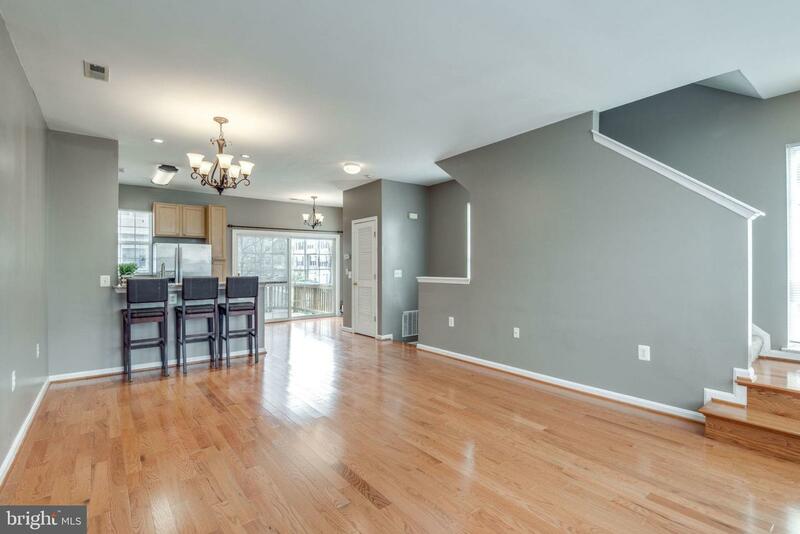 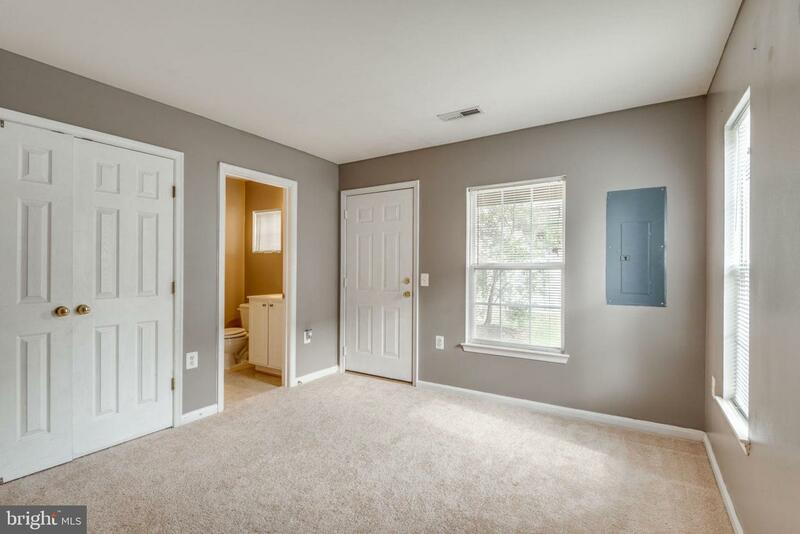 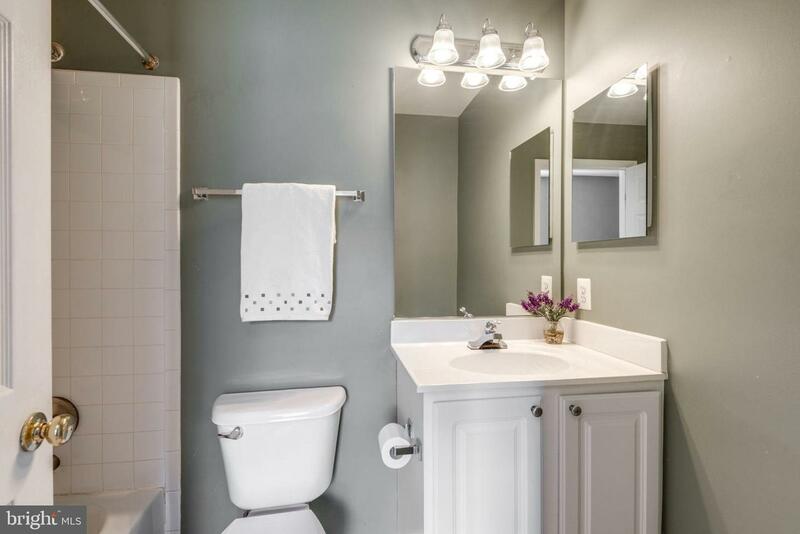 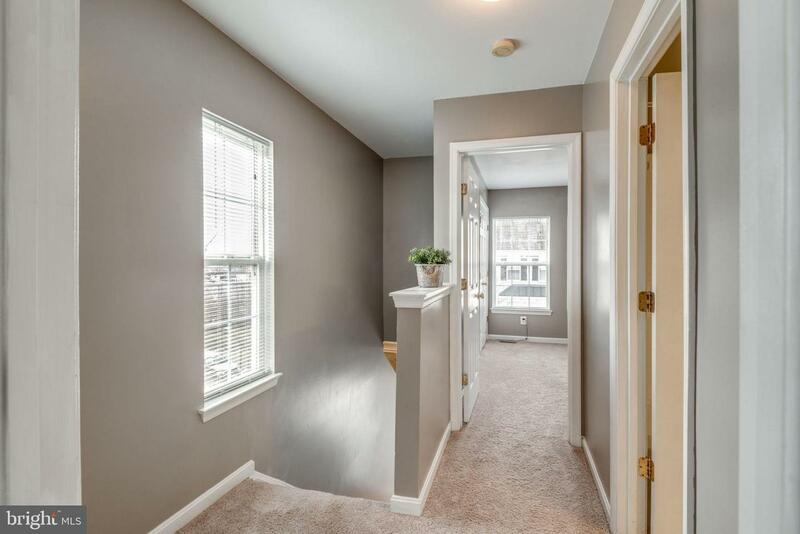 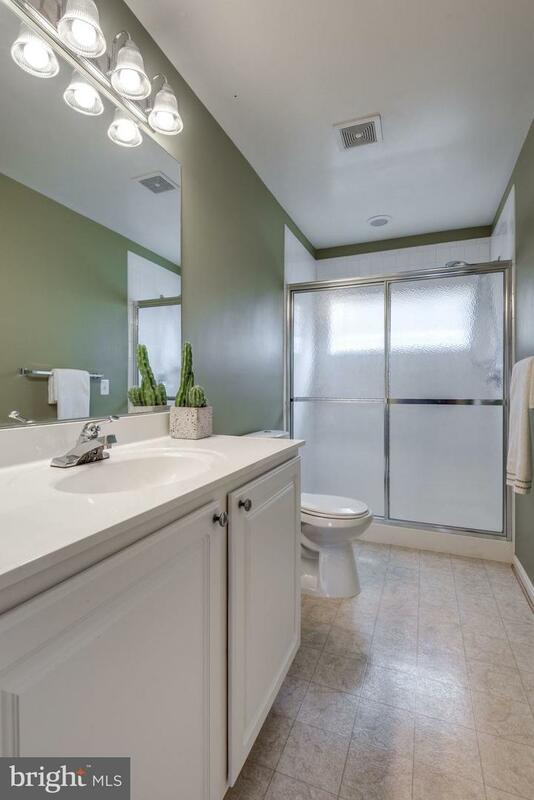 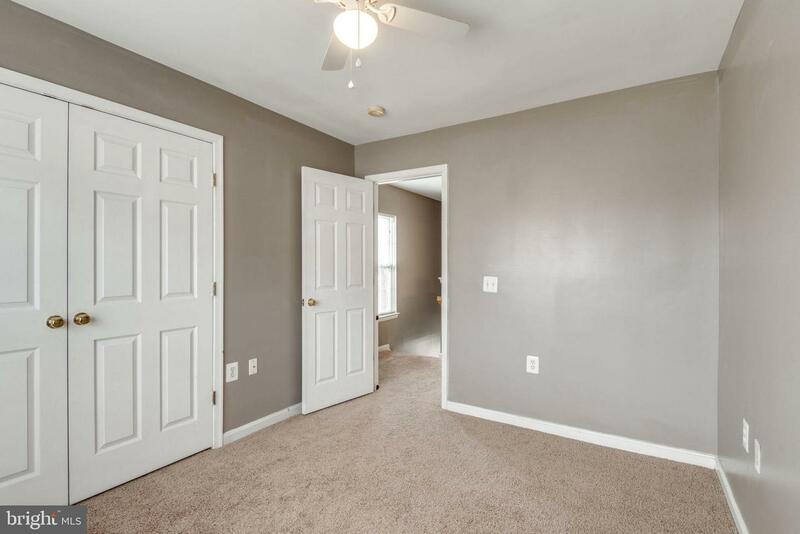 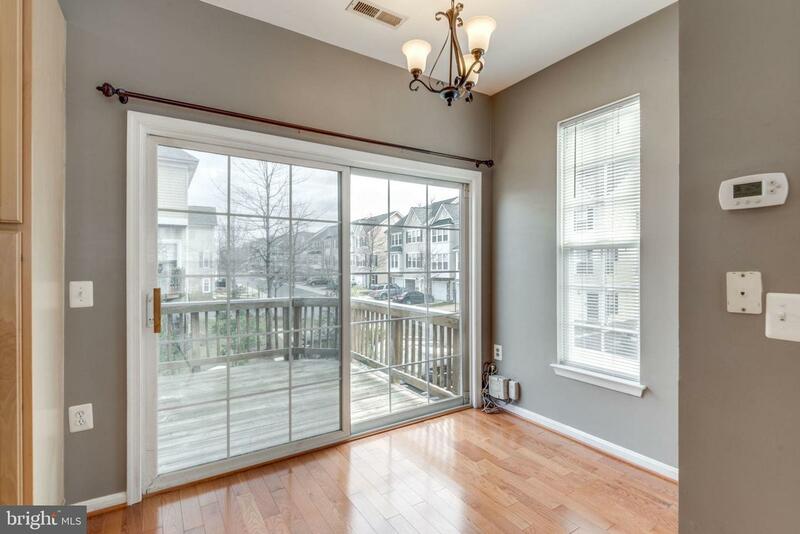 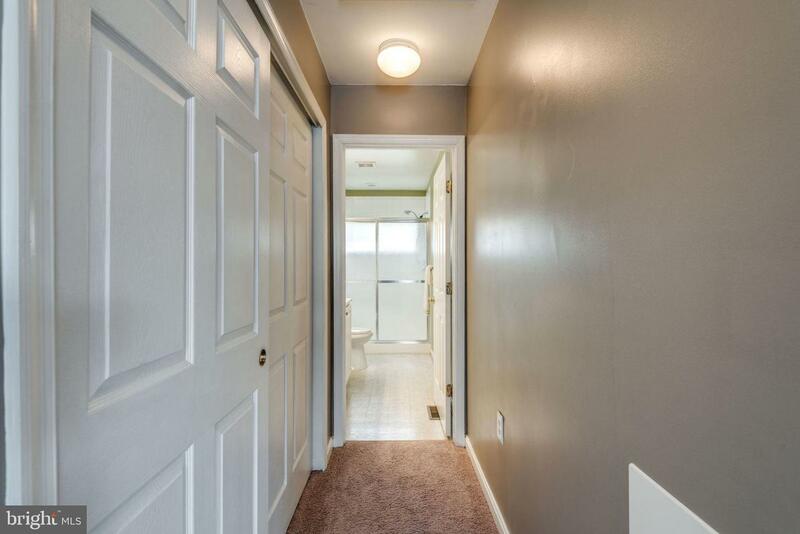 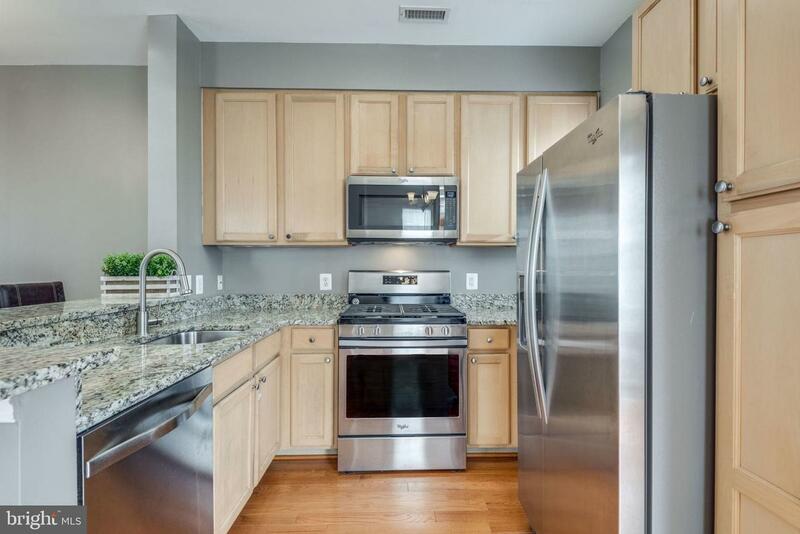 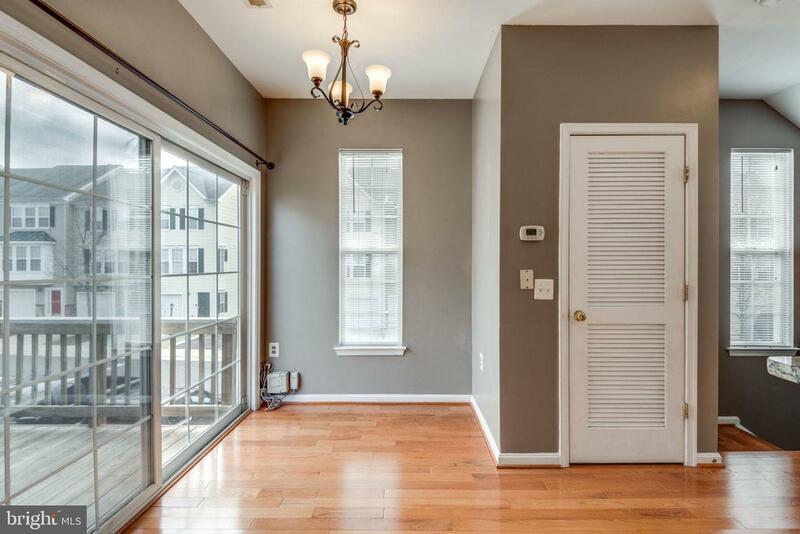 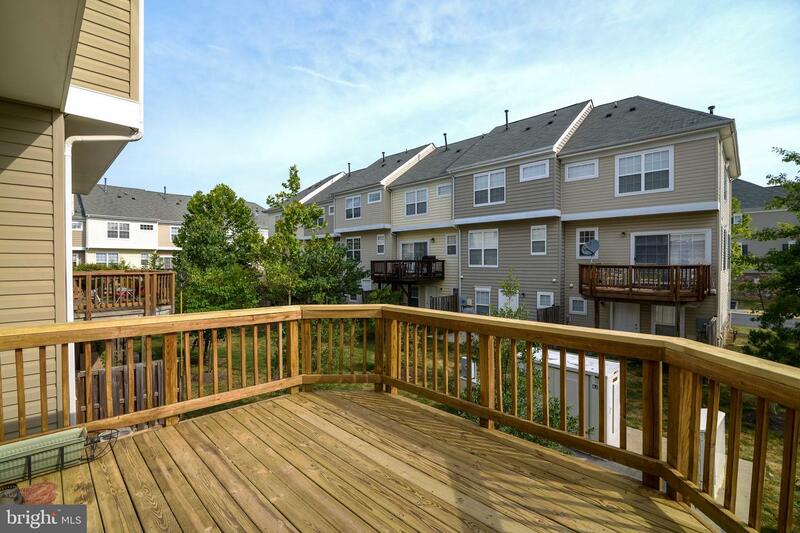 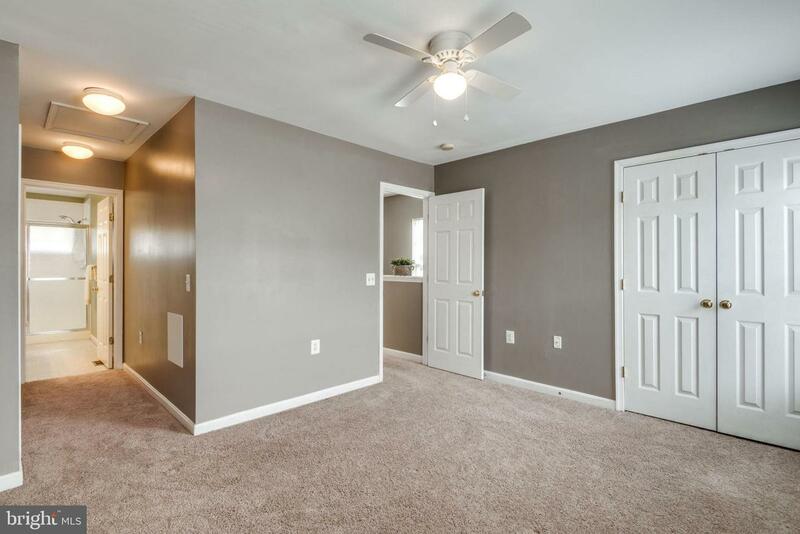 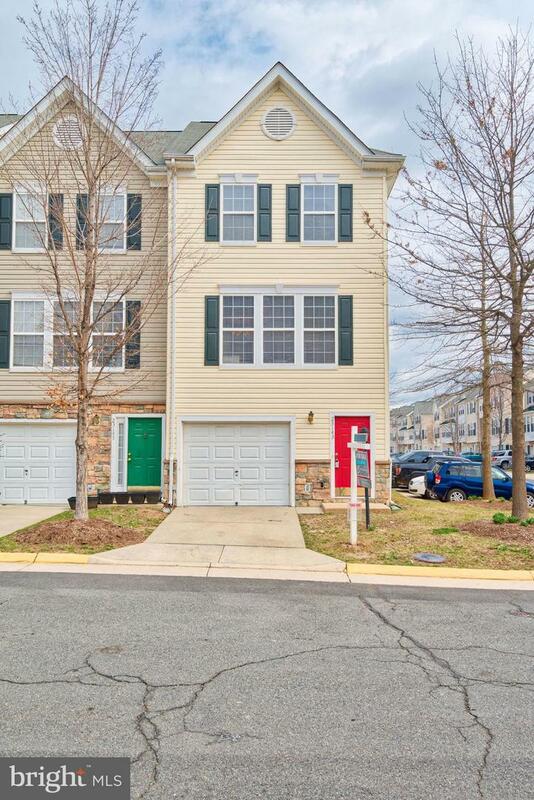 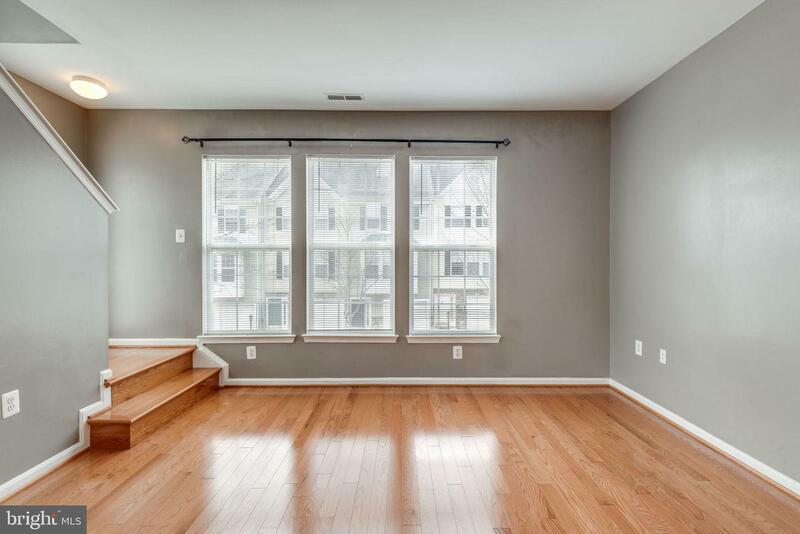 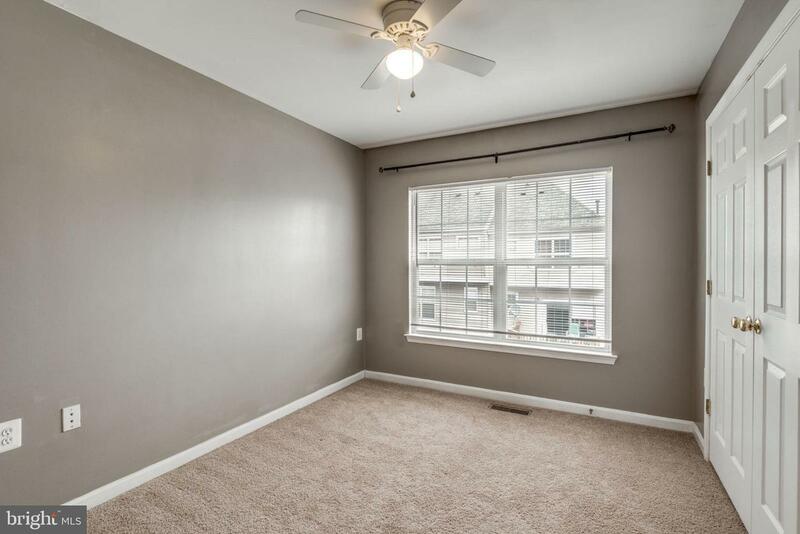 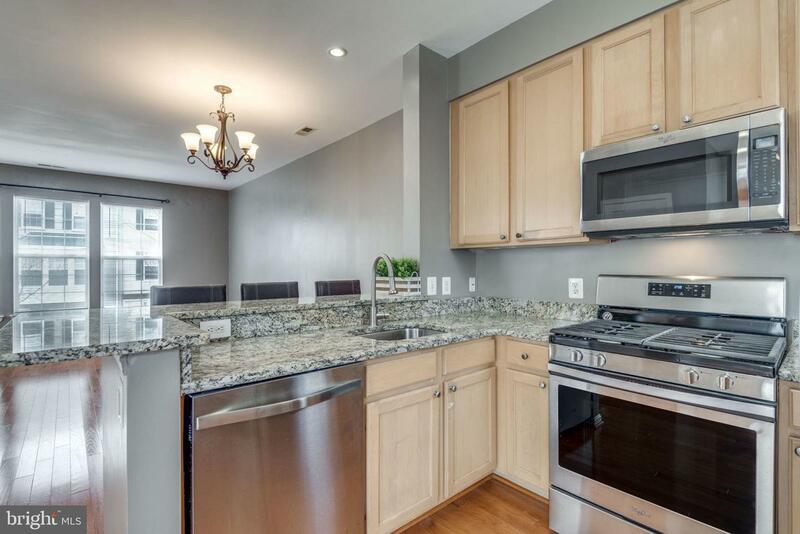 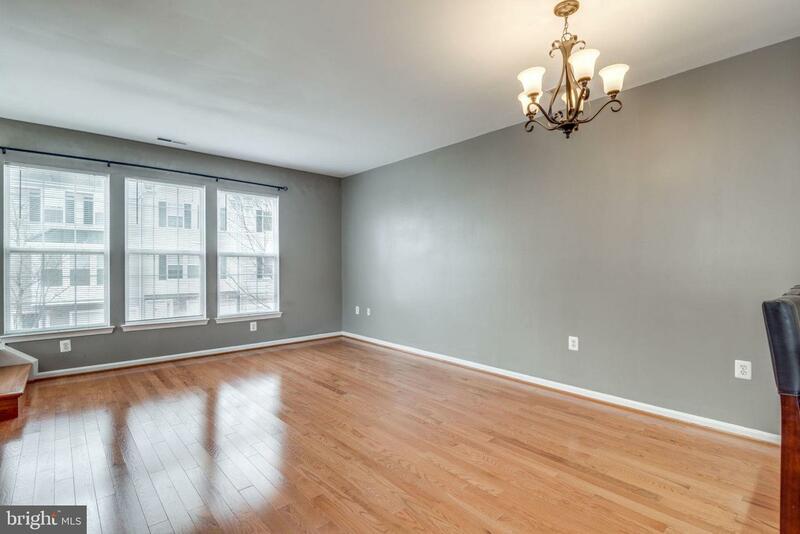 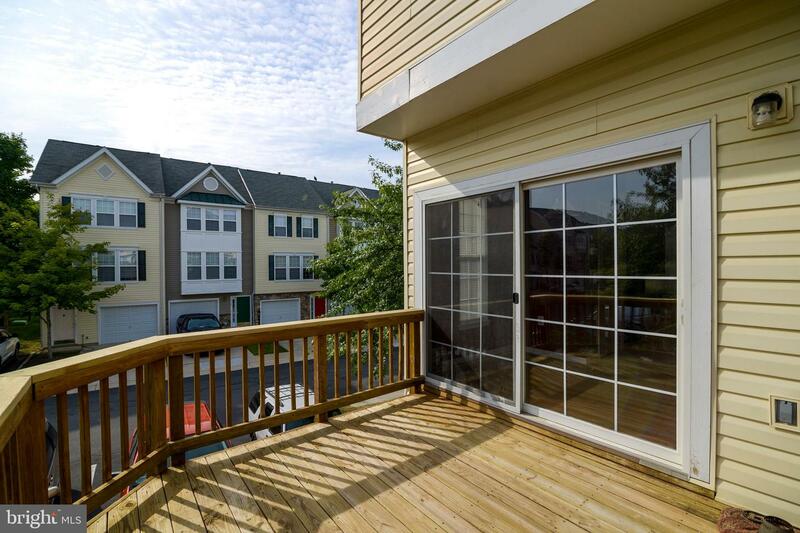 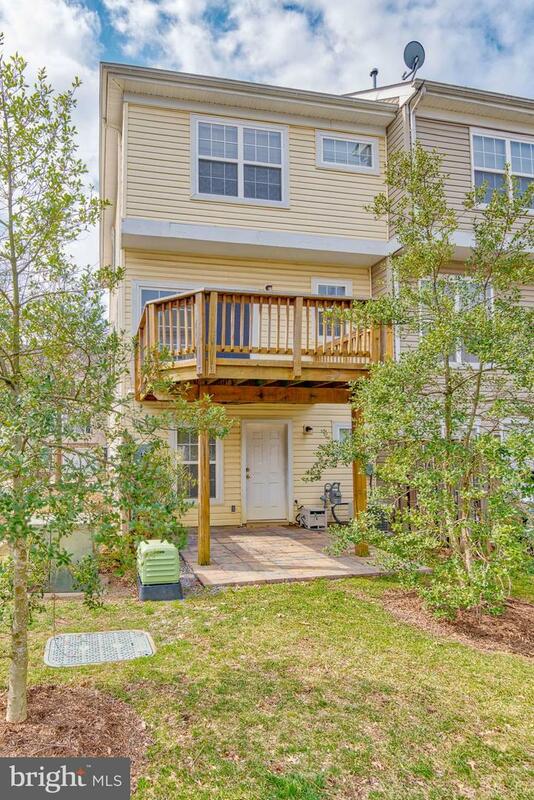 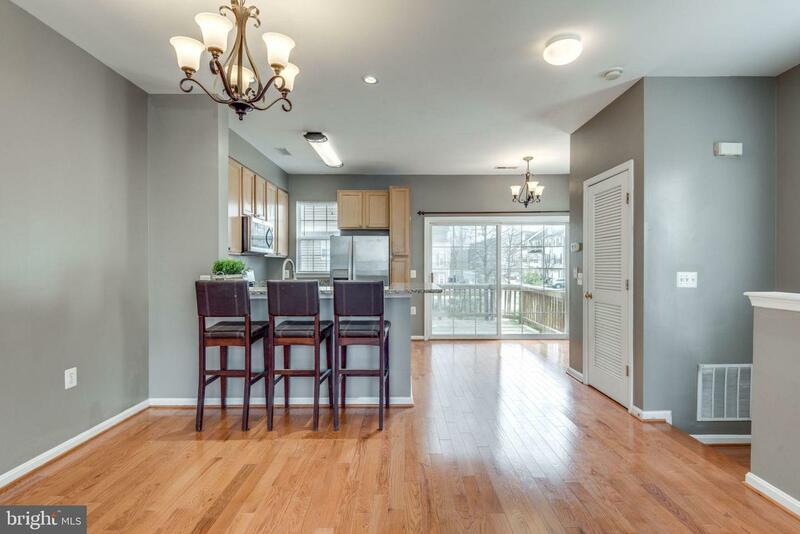 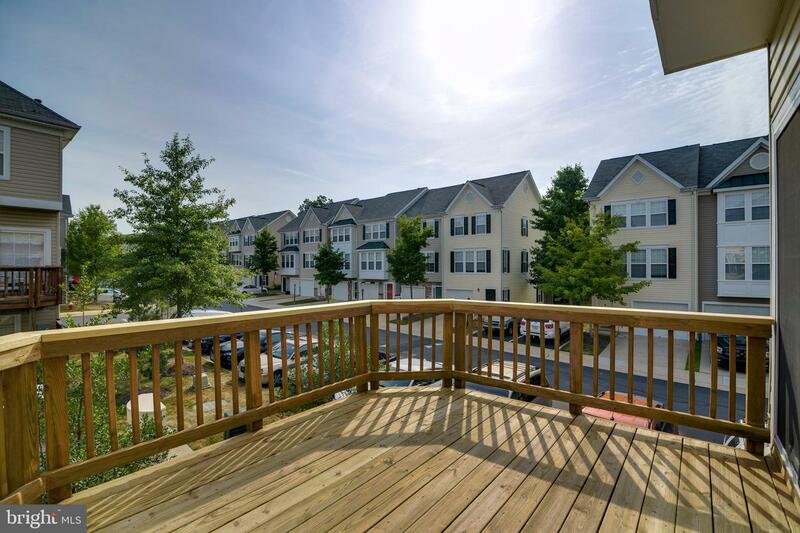 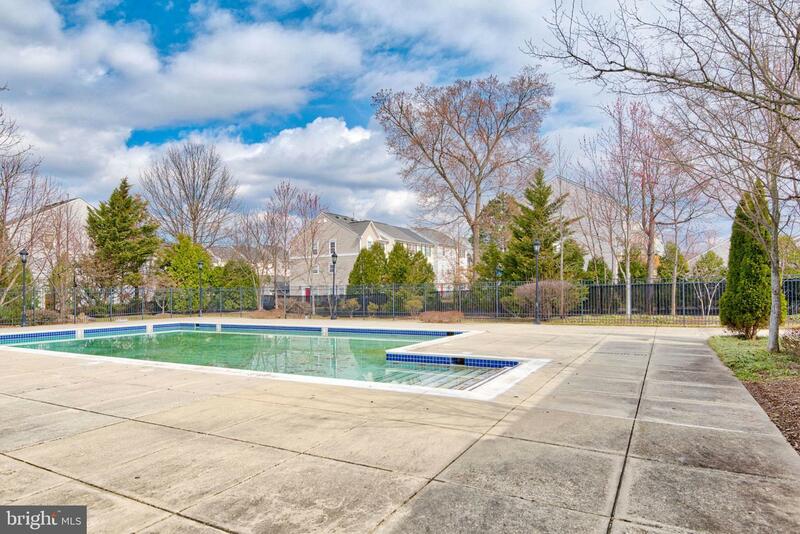 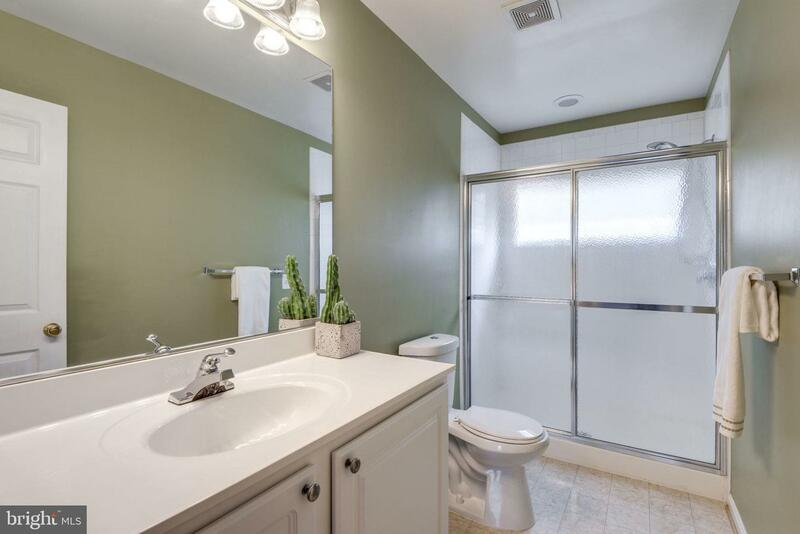 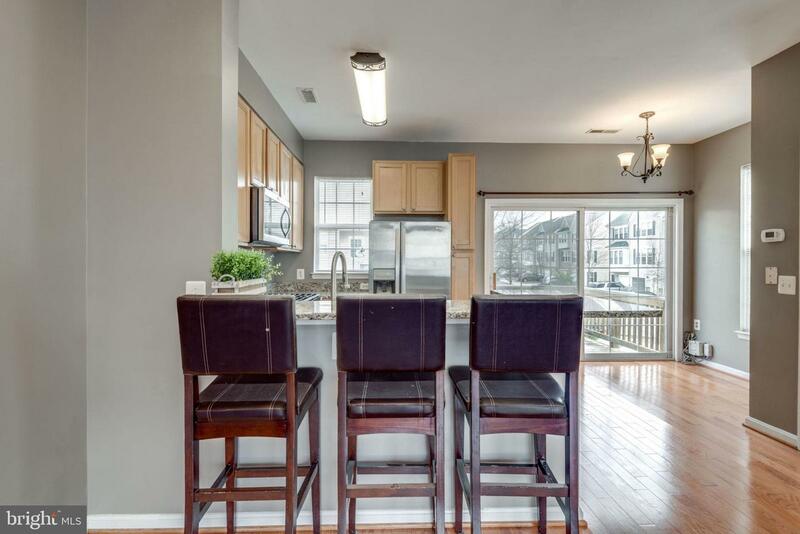 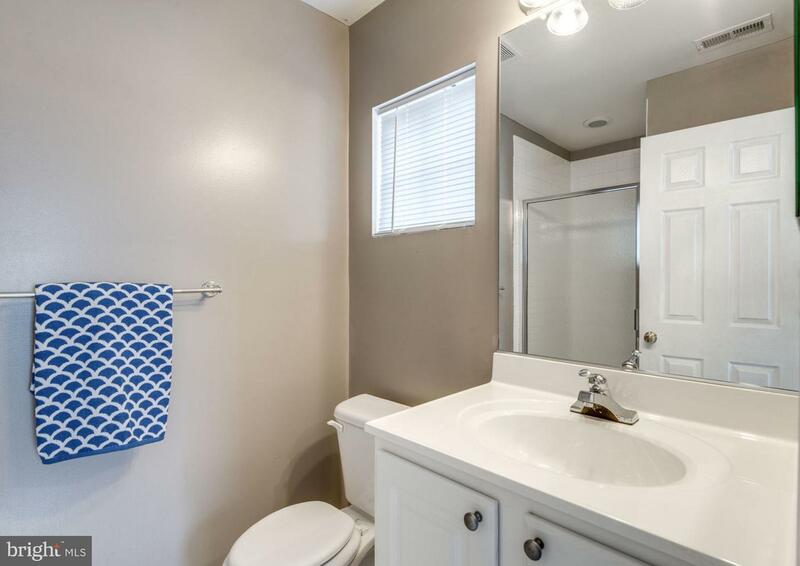 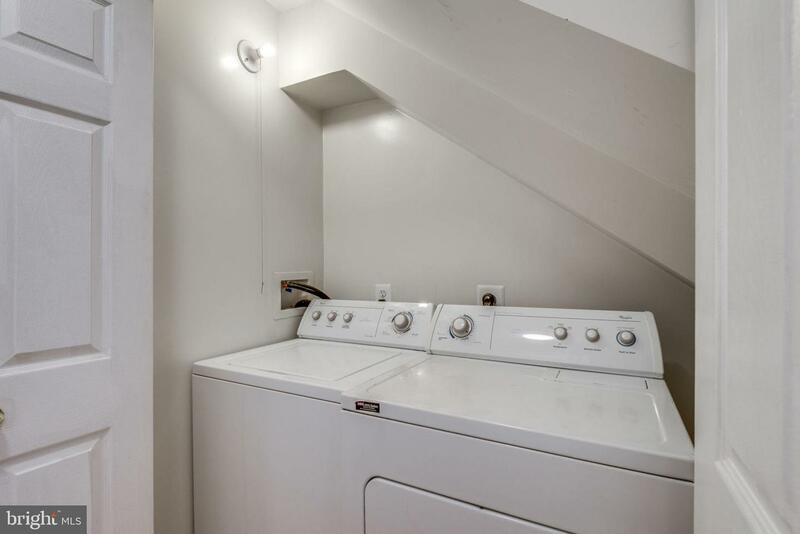 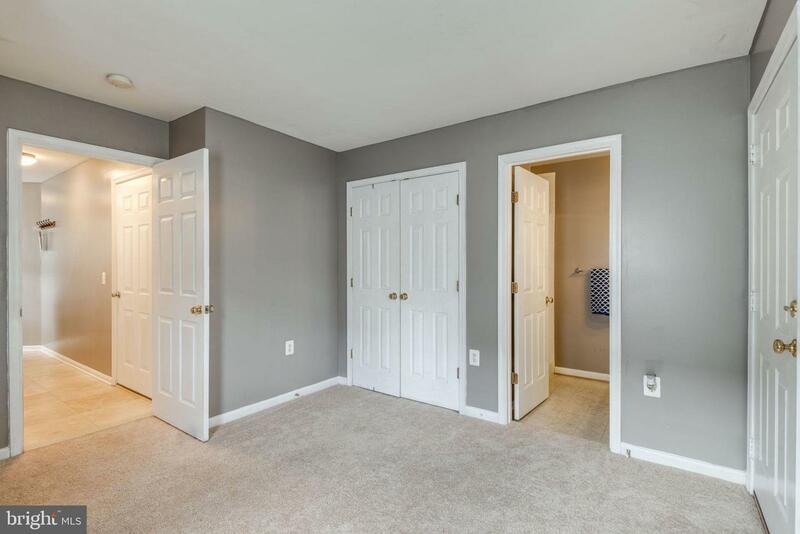 Renovated 3-level, 3Bed/3Bath end unit townhome with a deck, tons of natural light, conveniently located in the Dulles Tech Corridor near Dulles Airport. 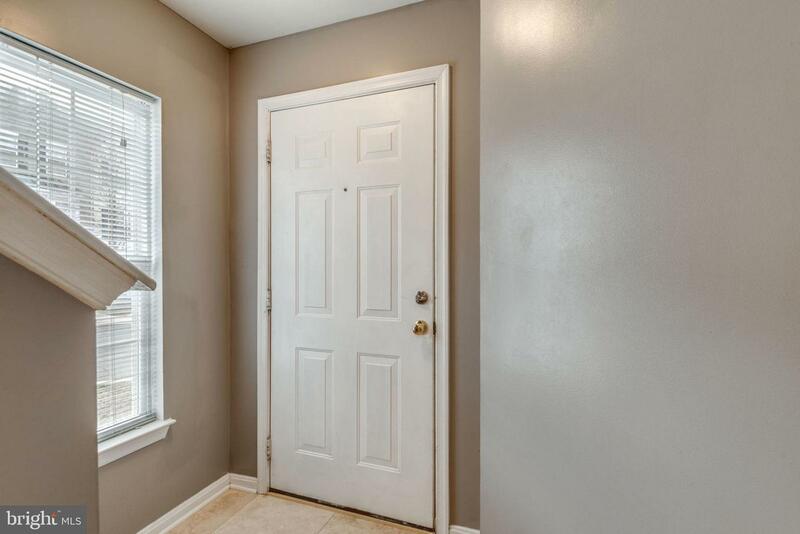 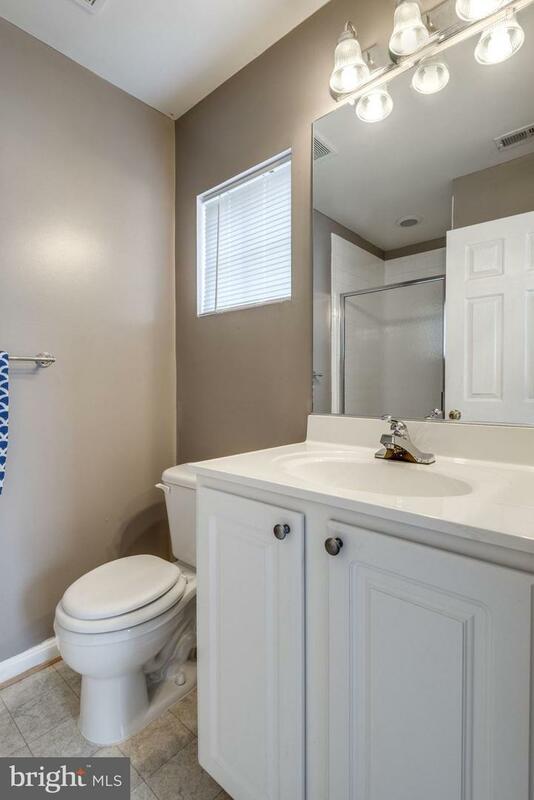 Home features newer custom paint, granite counters, stainless steel appliances, hardwood floors, stone tiles, carpet, light fixtures, fresh paint, and new brick patio underneath the deck. 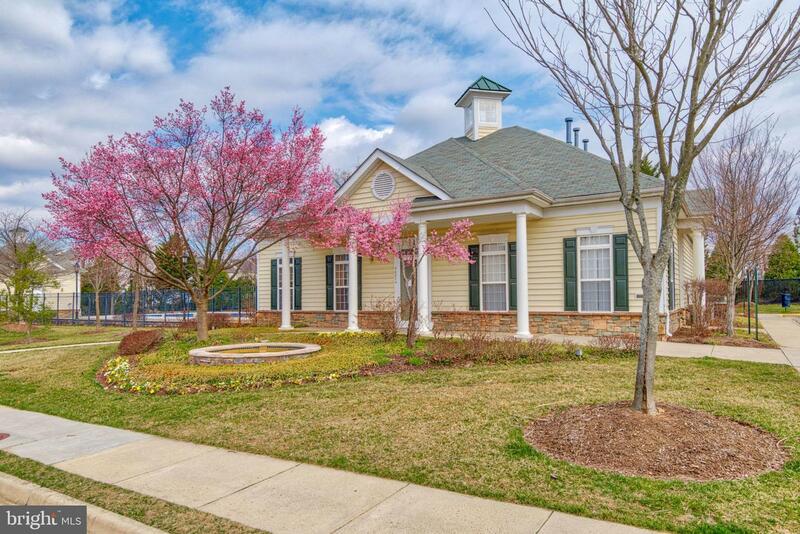 Minutes to Dulles Toll Road, Clubhouse w/exercise room & pool. 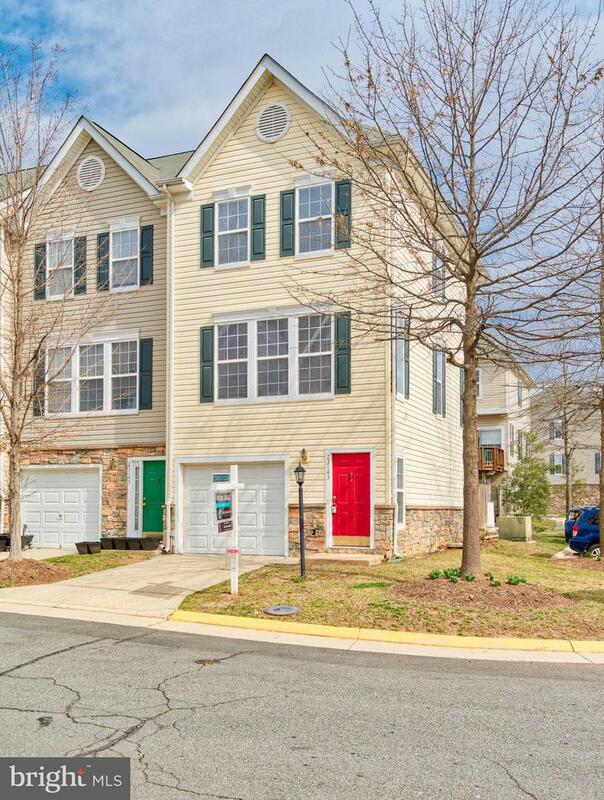 Excellent for first-time homebuyers and/or investors. 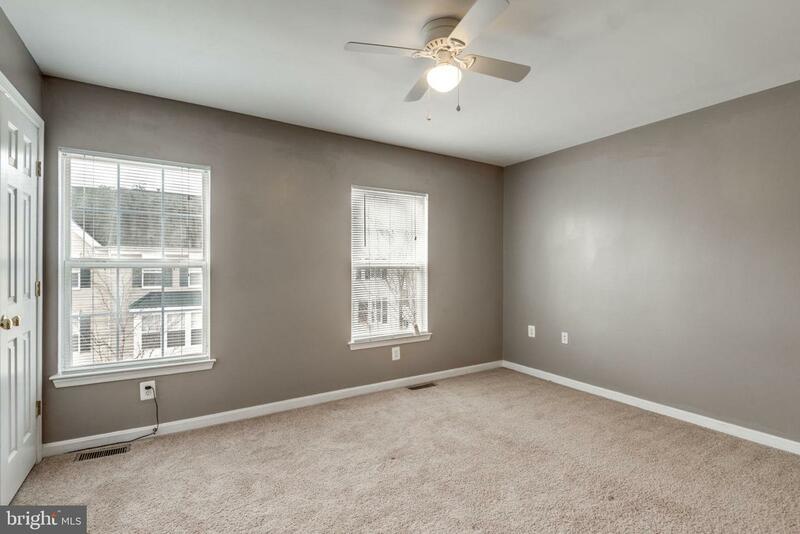 Potential rental income at $2100/month.